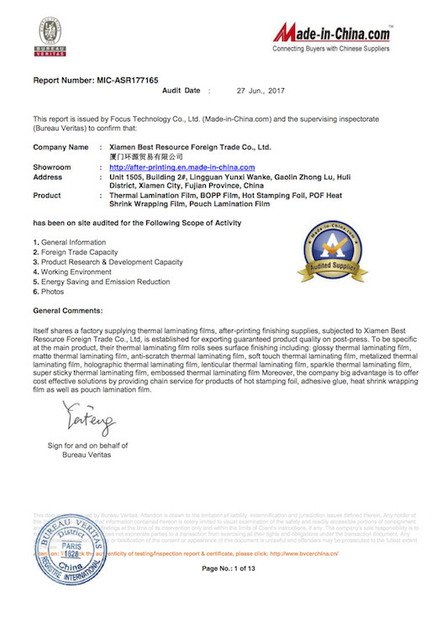 Itself shares a factory producing Thermal Laminating Films, Xiamen After-printing Finishing Supplies Co.,Ltd, is established for exporting guaranteed product quality on post-press materials. All the above can be served for both dry laminator use and wet water-based laminating machine use. 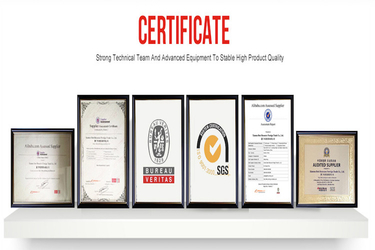 Since from 2008 we have been devoted to acting as a role being the most reliable supplier and partner in printing and packaging fields by serving stable high product quality,. Our products are now well received in North America, Latin America, Asia, the Middle East as well as Europe. 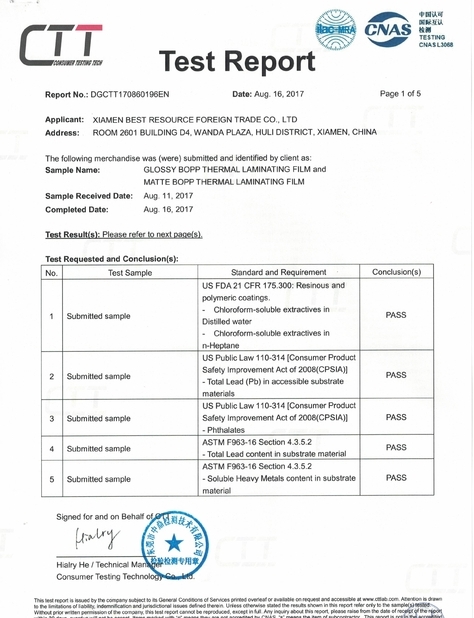 Passing certificates of FDA, CPSIA, REACH HVSC and EN 71-3. We are able to serve a 40 feet container (approximately 24MTs) of Thermal Laminating Film within 20 days delivery lead. Moreover, our biggest advantage is to offer cost effective solutions by providing chain service for products of Hot Stamping Foil, Adhesive Glue, UV Varnish, POF Polyolefin Shrink Film as well as Pouch Lamination Film. Xiamen After-printing Finishing Supplies Co., Ltd. is one of the most reliable partner, supplier and manufacturers for Thermal Laminating Film in China. 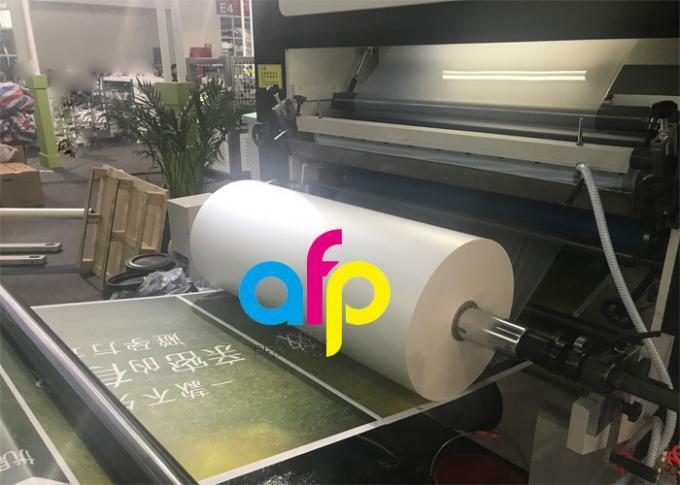 Since from 2008, we have been offering high quality roll plastic films for printing & packaging industry, accompanied by producing line numbers from one to five at present. The sixth is in process. 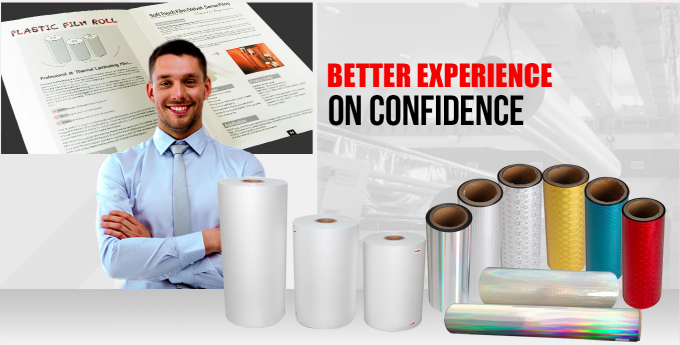 Obliged to buyers' trust and confidence, we are able to expand service covering post-press finishing supplies and materials, including Hot Stamping Foil, Pouch Lamination Film, POF Polyolefin Shrink Film, UV Varnish and Water-based Adhesive Glue. 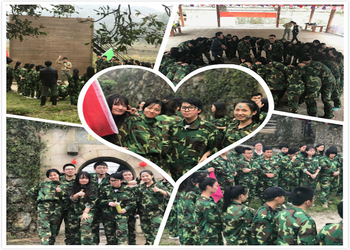 A chained service is convinced to bring more value to our customers, creating high mutual benefits and long cooperation relationship. 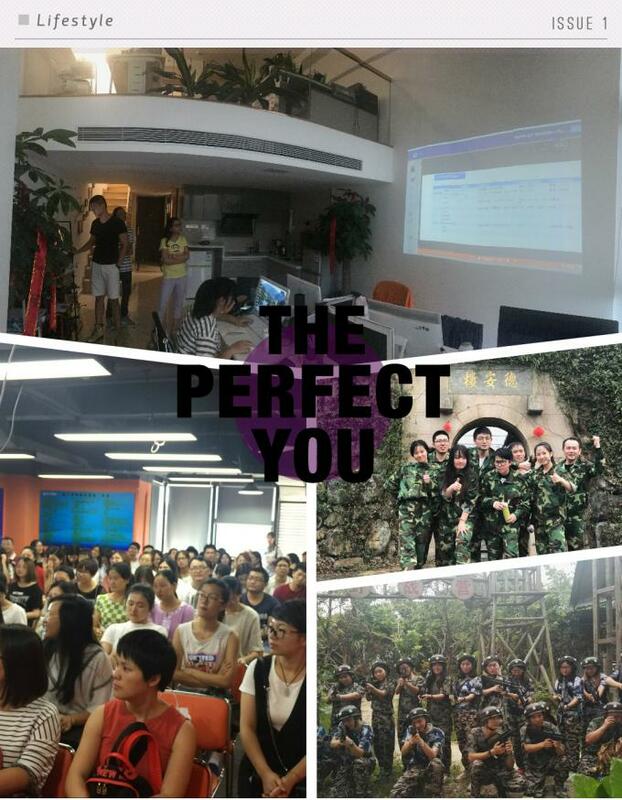 Looking forward to future, we are committed to assiting the buyers reduce their cost while increasing their competition. 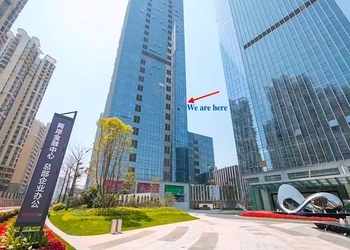 Xiamen After-printing Finishing Supplies Co.,Ltd is devoted to serving high quality post-press materials, acting a role as being the most reliabel supplier and partner in printing and packaging field. By sort of basic materials, our lamination film rolls can be classified into BOPP Thermal Lamination Film and PET Thermal Lamiantion Film, of which sees both glossy and matte finishing, thickness from 10micron to 350micron, roll width from 180mm to 1880mm, roll length from 300m to 4000m, customized roll measures is welcomed. Contact now for getting thermal lamination film price. A team means of service with full heart. 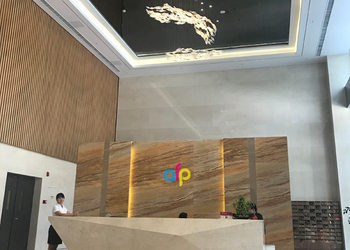 AFP team is concerned with what the buyers are concerned, starting from an inquiry no matter by email, phone call or message to end-users' comments. 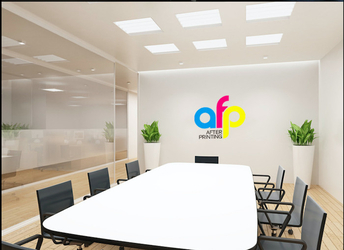 While improving professional competence at printing and packaging materials, AFP team is organized to outreaching activities at times, seeking for strong believe and personal life happiness. Following introducing the overall procedures how roll thermal lamination film is produced, coated, rewinded, slitted, independently packed, pallet packed and container loaded. 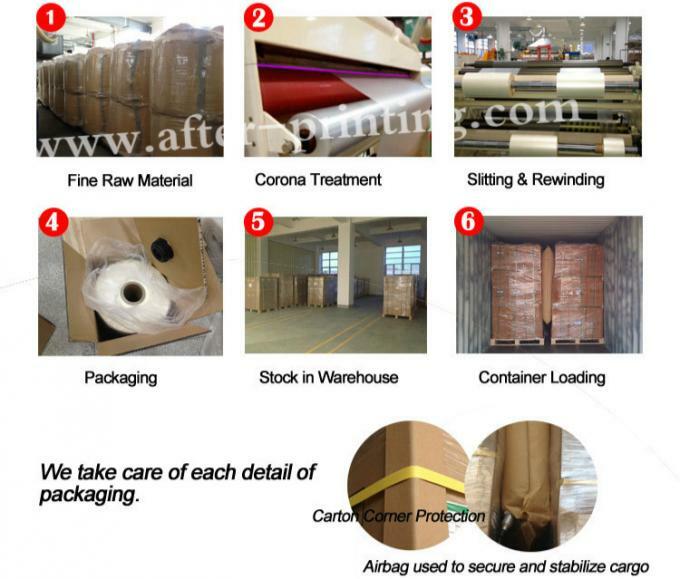 Especially, dunnage bag or air bag is used to better protect the rolls and pallets from dropping or collision. When arriving destination sea port, our loadings of bopp or pet thermal lamination film rolls are in as good condition as being packed at factory. Where is BOPP Thermal Lamination Film Roll Used? 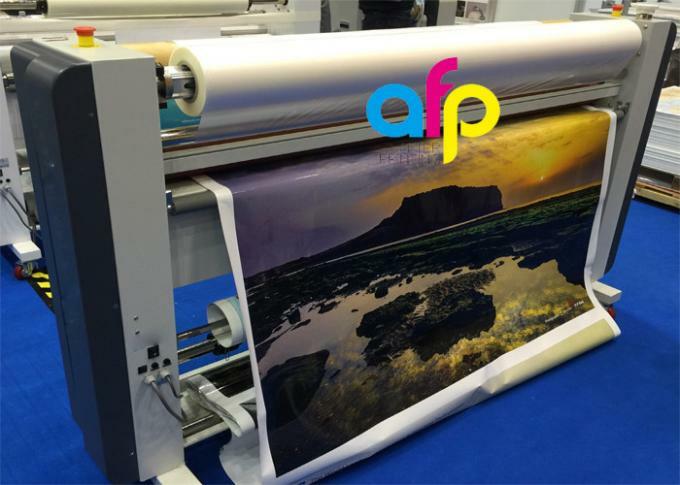 Generally, the printing house uses BOPP Thermal Lamination Film rolls for commercial or school printings. How to Use BOPP Thermal Lamination Film Roll? we need a hot laminator, or called thermal (heat,dry) lamination roller machine, to use BOPP Thermal Lamination Film by melting its EVA adhesive onto paper surface. Maybe you will need a brief guidance on operating Thermal Laminating Film rolls out of various laminating machines or any heat laminators. 1. Adjust roller pressure and temperature according to different types of paper and ink. 2. When using the film for the first time or changing the usual size, a small trial volume before starting massive lamination is proposed. 3. Normal process temperature is 90C-105C (203F - 221F), roller pressure and temperature vary from different types of paper, ink and machines. 4. Make sure the ink is dry before laminating. It will delaminate when the paper contains too much moisture or powder. 5. Make sure to put the material in place with low temperature and dry. 6. The following situation will affect the final quality of the film during lamination. b. Ink containing too much wax, dried oil, adhesive, silicon additive and so on. d. Ink completely not dried yet. e. Much too humid paper sheet.